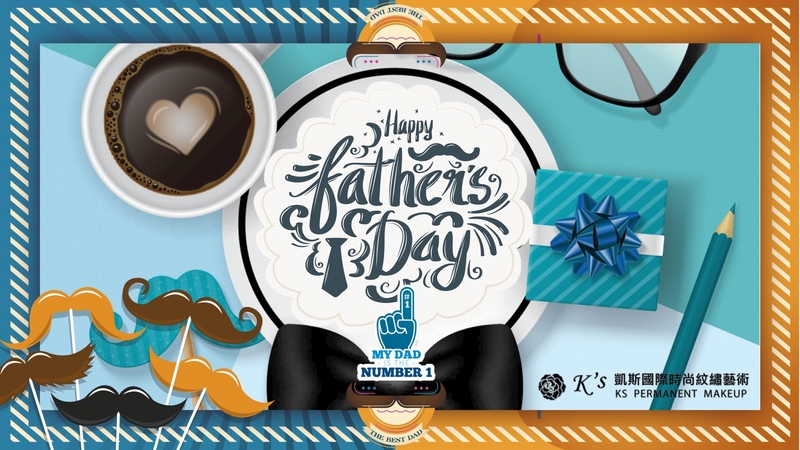 ❤Happy Father's Day ❤ MyDad Number One，父親節快樂! 您我共同的節日,凱斯國際在此祝福所有的朋友們 - MyDad Number one - 父親節愉快喔! You and I have a common holiday. K'S bless all my friends here~Happy Dragon Boat Festival!